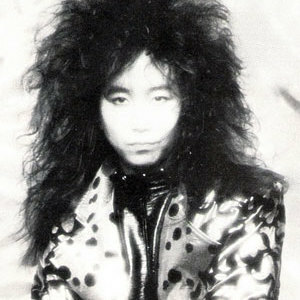 Melodic heavy metal guitarist Kuni from Tokyo, Japan. The first full-length studio album, released in 1986, named "Masque" made it big in Japan, America and Europe. Two years later, in 1988, "Lookin' for Action" followed. After a long time of silence, "Fucked Up" was released in 2000. All albums feature several guest members. Kuni was the only permanent member.